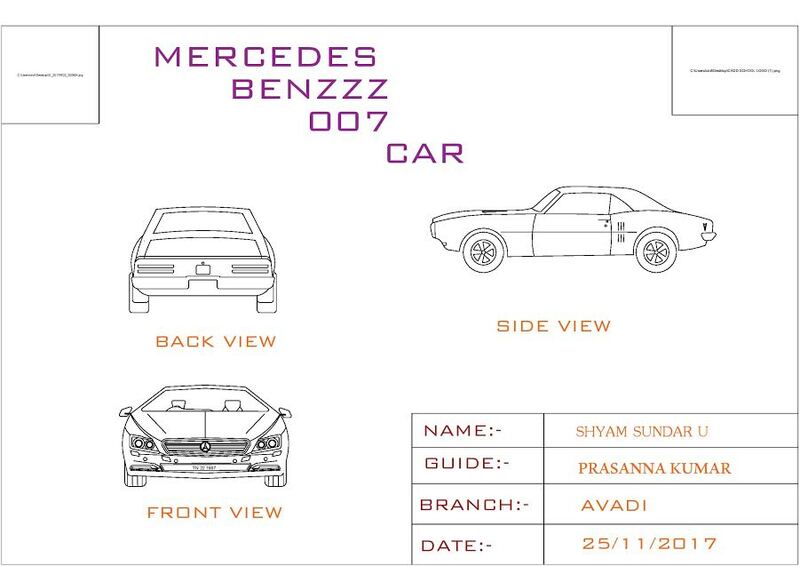 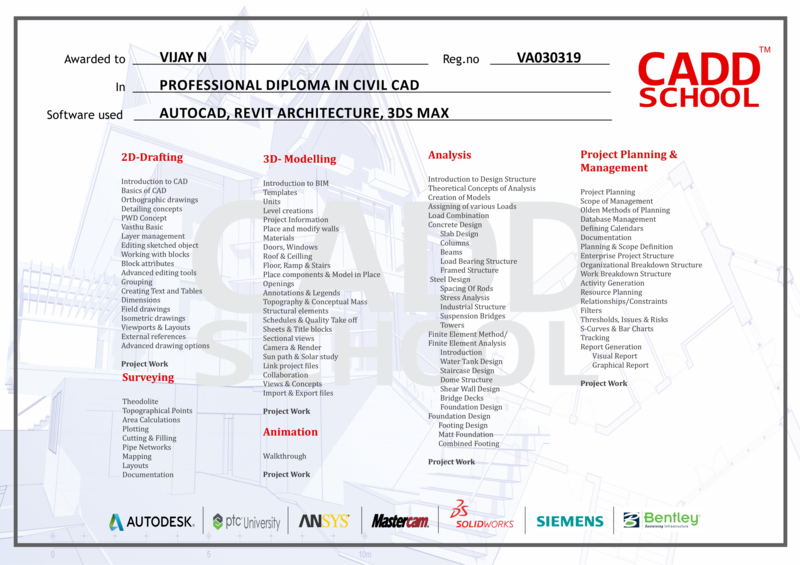 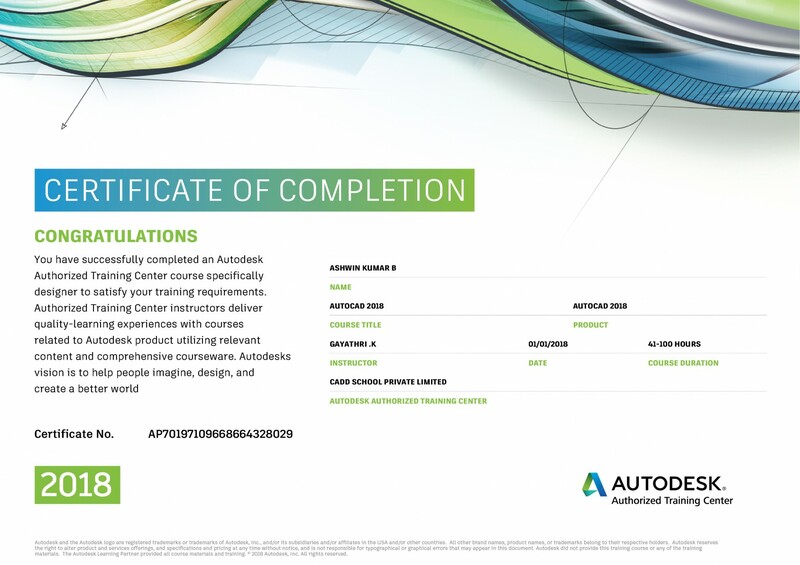 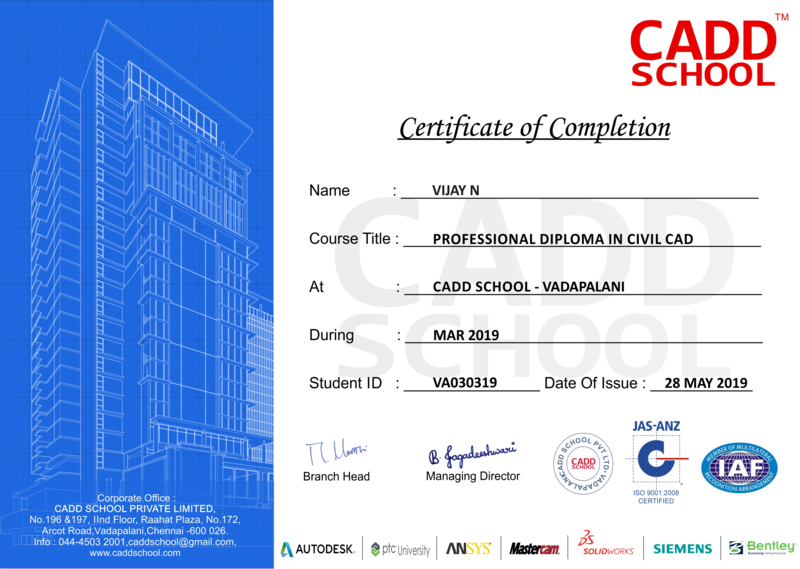 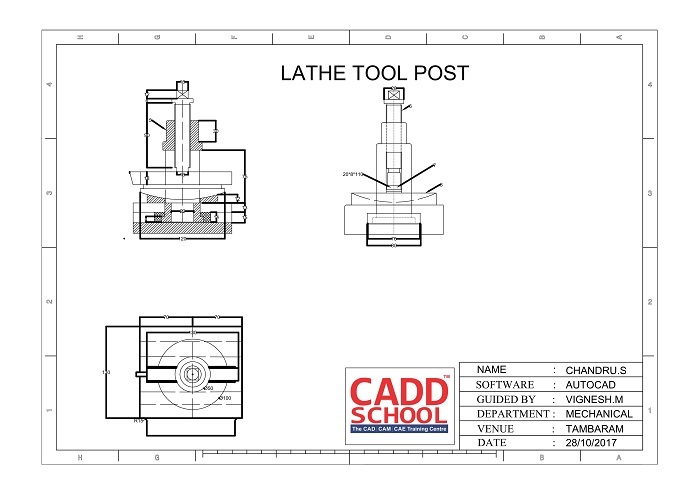 • AutoCAD MEP software is a 2D drafting and basic 3D software and to design a schematic drawing related to MEP (Mechanical, Electrical and plumbing). 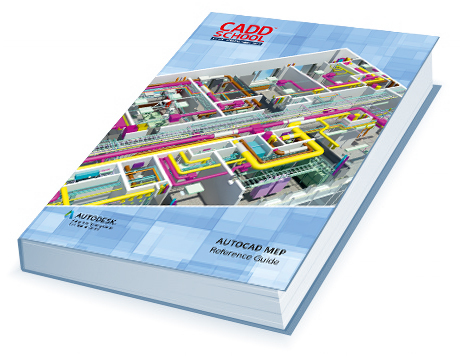 AutoCAD MEP is used for Multi floor duct systems, pipe and plumbing system and lighting and power system. 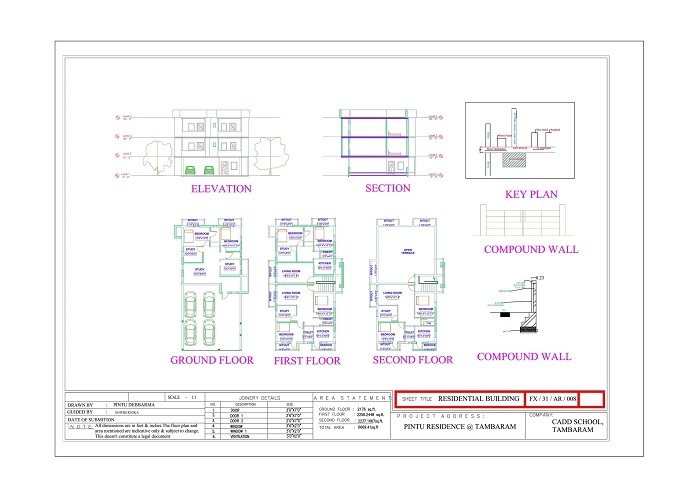 It can also design a fire detection and fire protection system.